The toddler schedule. This is often the first place we look to when the kids are throwing us off. Maybe your child has been refusing naps or taking a long time to fall asleep. Or perhaps her behavior since the new baby arrived hasn’t improved, but grown worse. Your child could also be starting preschool in a few months, prompting you to start her on a toddler schedule before then. Or maybe you’ve been struggling to find things to do now that your little one is a toddler. And still yet, you might be looking for a toddler schedule that doesn’t leave her overtired come bedtime after a long, exhausting afternoon. You may have tried playing with your current schedule to see if doing that helps, but nothing seems to solve the issue. And the ones you’ve found may not accommodate your work hours. Many of us look to toddler schedules first for good reason: a solid routine can solve many of the surprising or relentless issues that come up or never seem to go away. It can truly turn things around, especially since it makes your days so much more predictable for your child. The trick is to stay consistent, so much so that you don’t even have to think about it after a while… and to keep at it, instead of calling it quits after a few days (schedules rely on consistent repetition, after all). And of course, you also want to find one you can actually do, one that works with your lifestyle as well as with your child’s needs. A toddler schedule is only as effective as the parent and child implementing it. 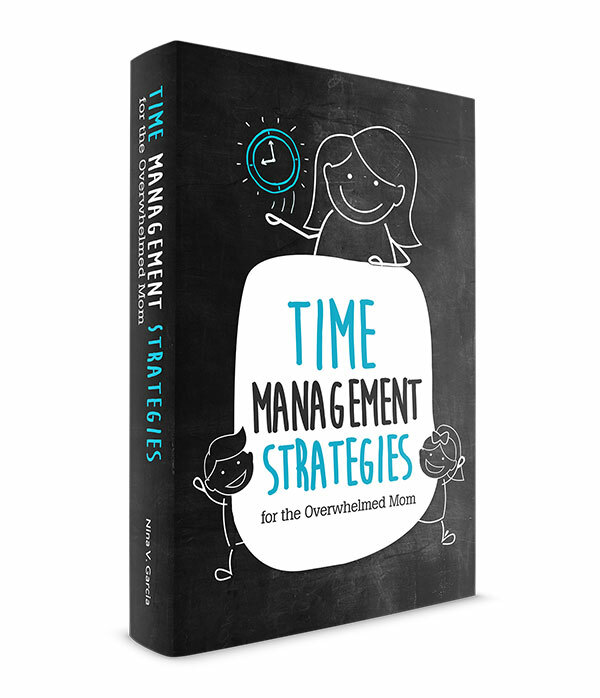 As we all know, there is hardly a one-size-fits-all solution, including with schedules. You may even find that a new toddler schedule that works wonders for a while needs to be tweaked and experimented with over time. After all, your child grows up and may need fewer naps or different activities. 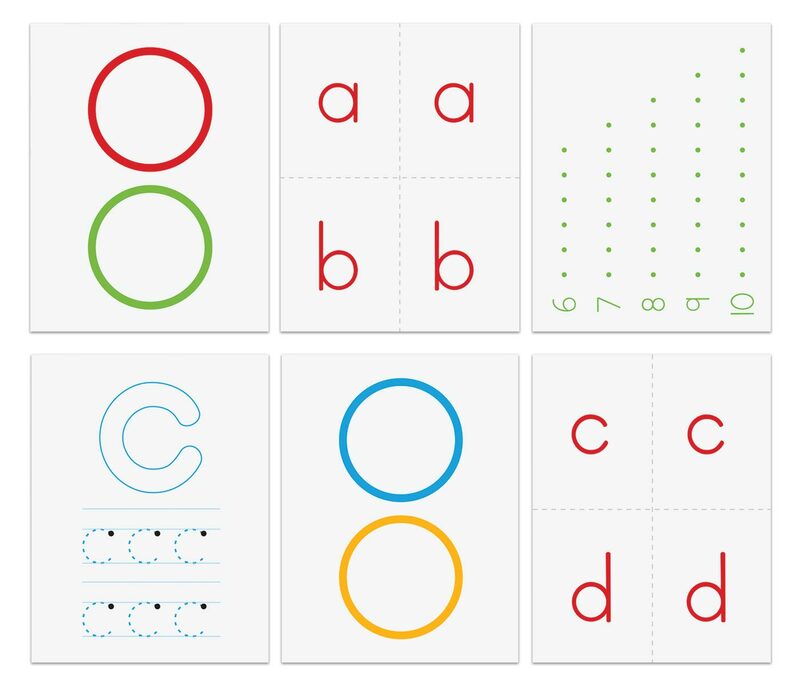 Along with consistency, another key point is to observe and tweak as needed. That’s why having examples of toddler schedules can be so useful, whether you’re a stay-at-home mom or working mom. Below I list 15 different templates to refer to, based on how other families structure their days with their toddlers. I kept the schedules simple and focused on key “pillar” events of the day, namely meals, naps, and bedtime. 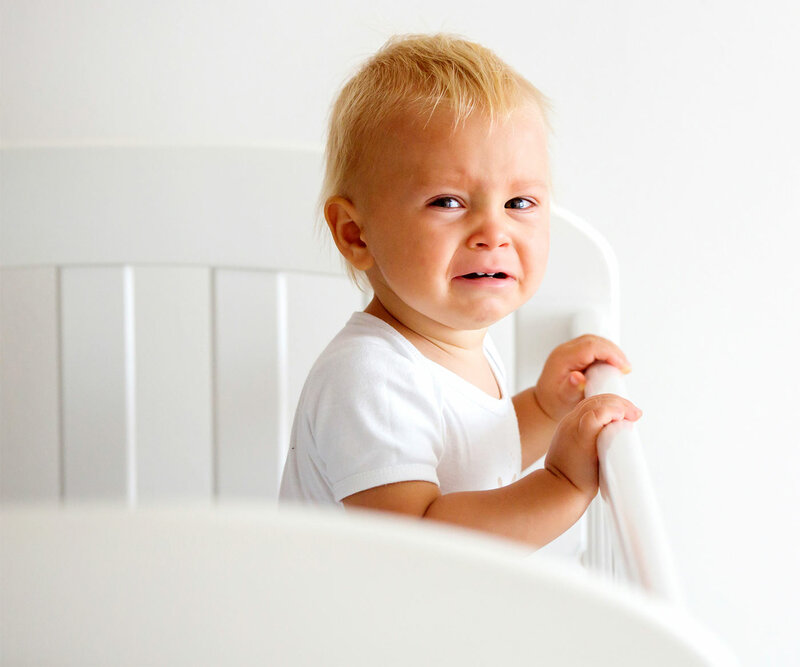 Learn 5 reasons your toddler is going through the 1 year old sleep regression. 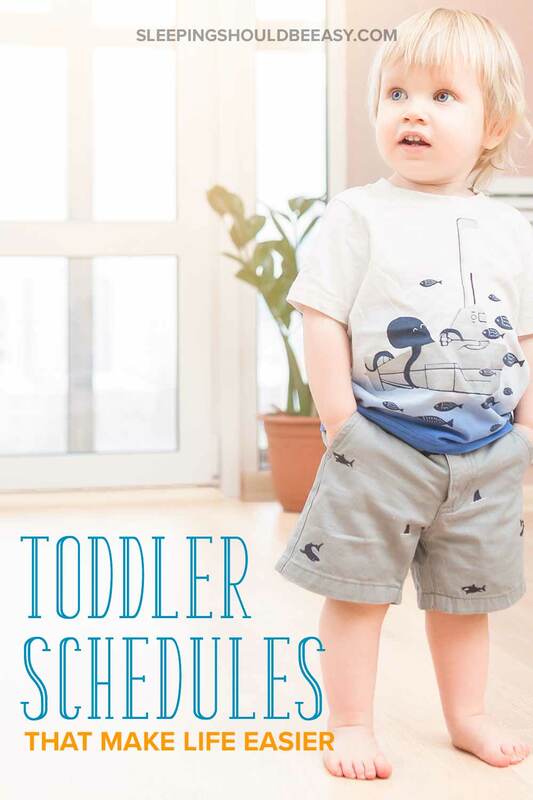 Tell me in the comments: what does your toddler schedule look like?